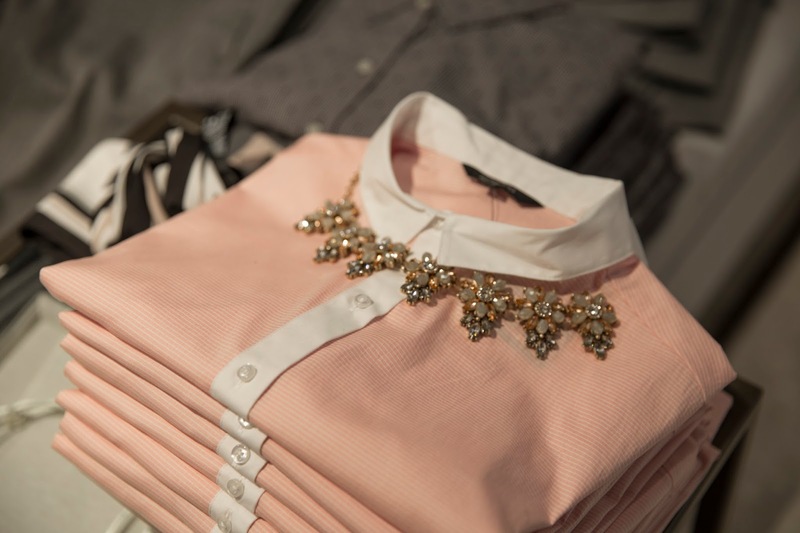 I don't think there's a more feminine print than a lace blouse. I just picked up this flared style last week from RW&CO and have been obsessed ever since. 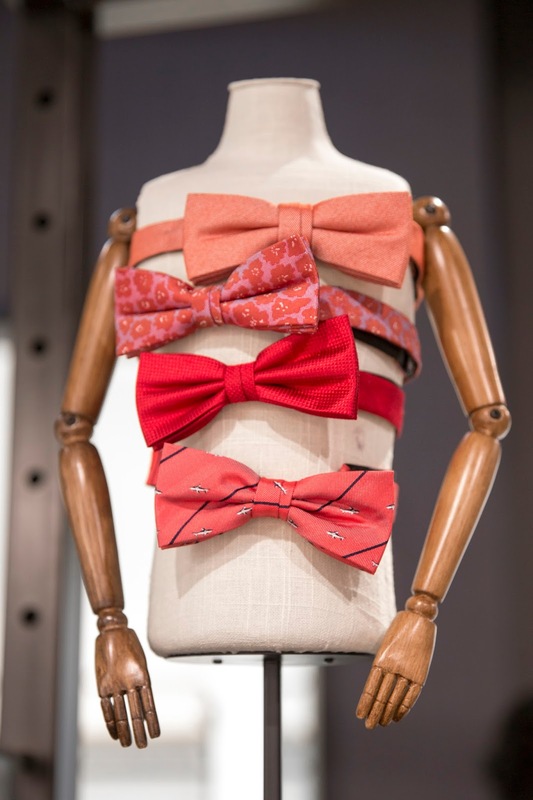 You can't see it but be sure to follow the link to see the back side of the shirt which features an oversized bow and interesting cut lines. 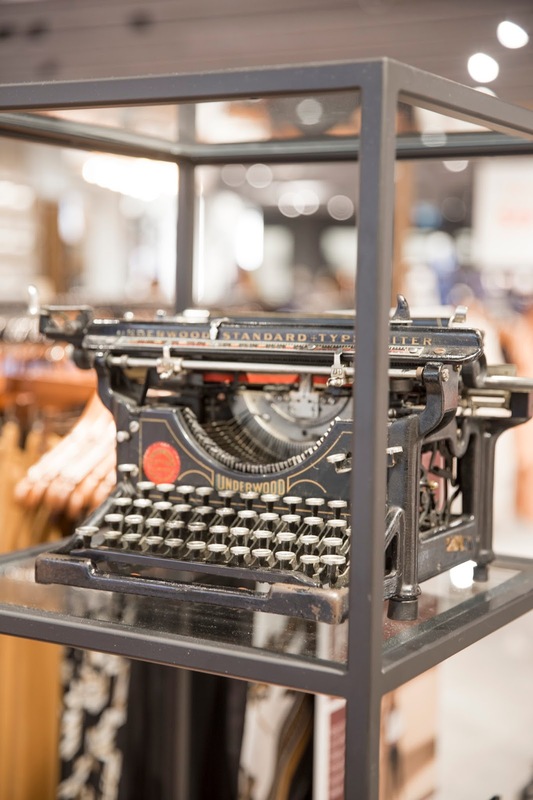 As if the shopping experience itself wasn't great, I had the pleasure of visiting the new RW&CO location in Sherway Gardens. 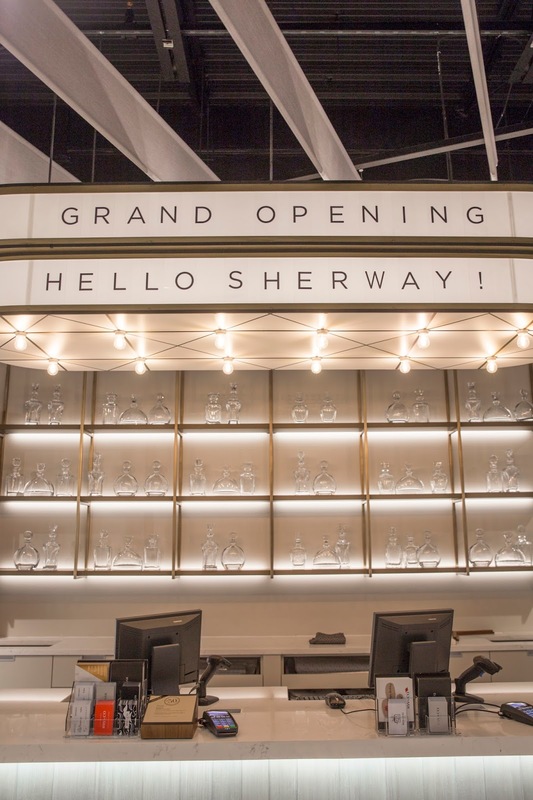 Currently in the process of a major renovation, Sherway Gardens is quickly becoming one of my favourite shopping centres without having to venture into the city. 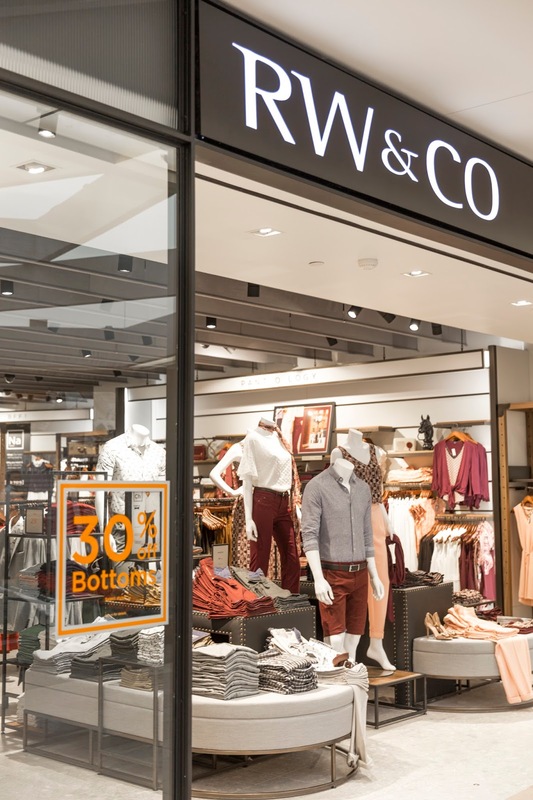 And the new RW&CO location reflects the new energy that's been introduced to that mall. The new store concept is uber chic and very different compared to their last store setups. With fun details and props placed throughout the store, it emits a very different feel than previous set ups. I love a good prop! 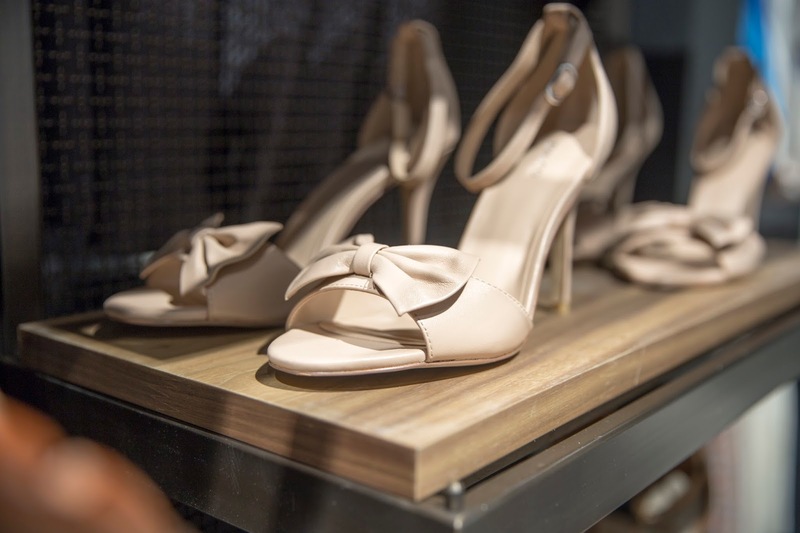 The new store also puts a stronger focus on accessories like their jewelry and shoes which I personally love! The merchandising is very polished and the store has a great layout which makes sorting from casual wear to denim to suiting a breeze. The next time you find yourself wandering through Sherway Gardens, be sure to drop in for a visit. The store and its brand has evolved significantly over the past year and the more I share outfit inspirations from readers, the more they keep sharing how impressed they are with the evolution of their fits, styles and now a redesign. This post is sponsored by RW&Co. All thoughts and opinions expressed are my own. Beautiful look! I love that top!! This top and your earrings are such a great pieces! I love anything laced!